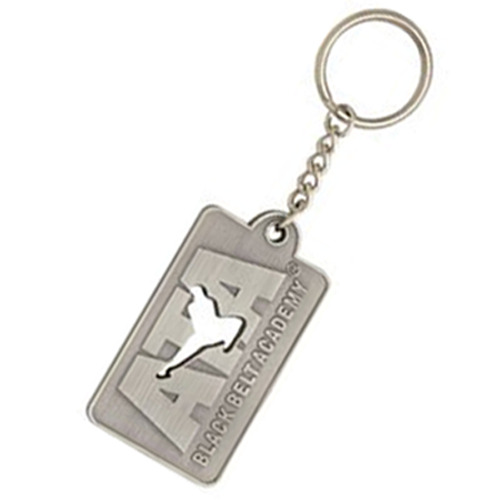 Die Cast Zinc Key Tags | Pin Factory - Quality Products Since 1970! Completely custom zinc alloy metal cast Keychains can be color-filled with vibrant colors and are available in different plating color options. Sandblast effect adds the look of quality that turns an ordinary Key Tag into a great commemorative gift. Hard enamel dome optional to protect and make the logo pop. We can create a custom 3D design with your logo.